Manufactured to exacting quality, B&K™ Supply Stops are available in a variety of designs including straight, angle, quarter turn and traditional multi-turn. 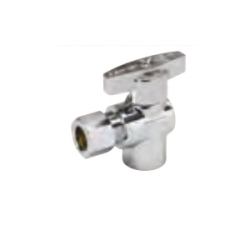 Our Supply Stops are offered with a host of different connections and handle styles to support various needs and piping systems including copper, PEX, CPVC or other. These Supply Stops are designed and manufactured to provide trusted performance and longevity. 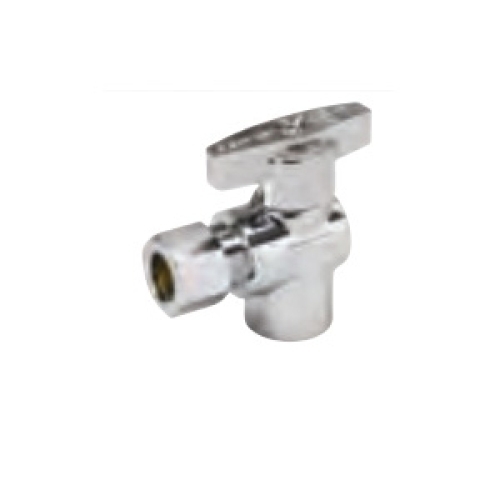 Constructed of chrome-plated brass, Supply Stops are offered in lead-free compliant models and certified to NSF 61.